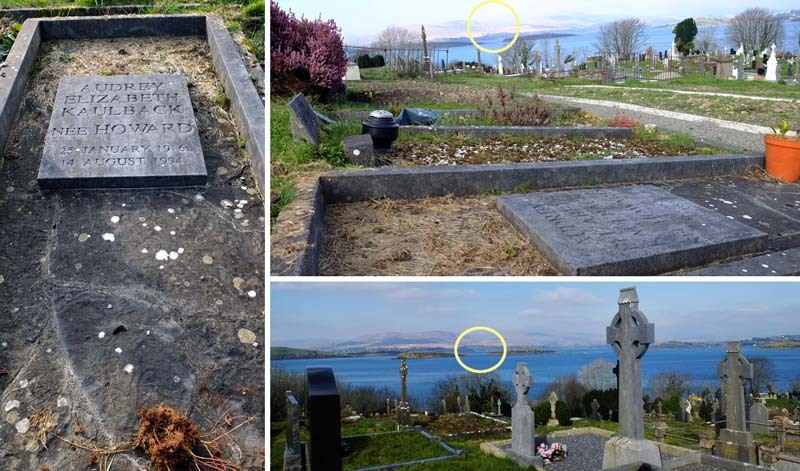 Recently we went to see the grave of Audrey Kaulback and enjoyed the lovely views from her resting place (of 19 years) on The Abbey Cemetery in Bantry towards her beloved home in Ardnagashel. 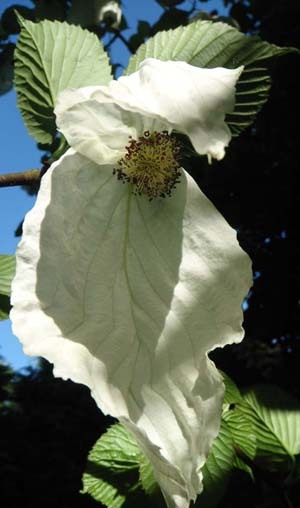 This entry was posted in blooms & flowers, the kaulback familiy, trees, view and tagged ardnagashel, Ballylickey, Kaulback, Magnolia campbellii. Bookmark the permalink.